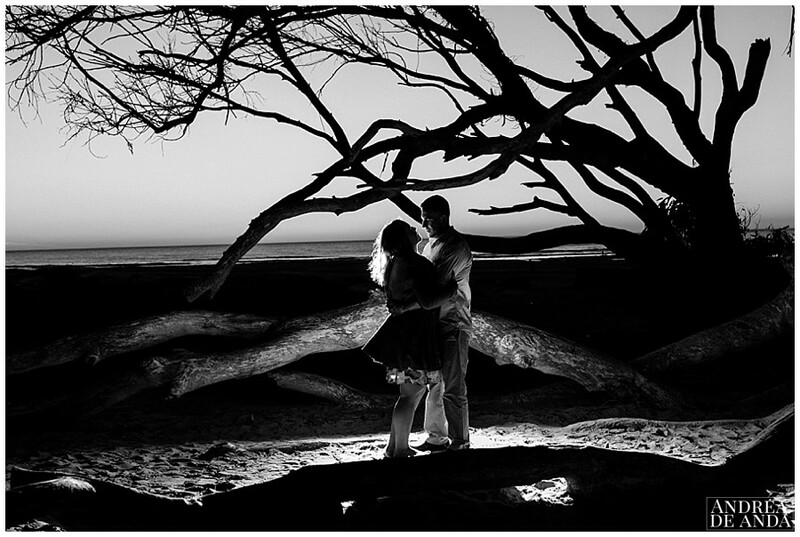 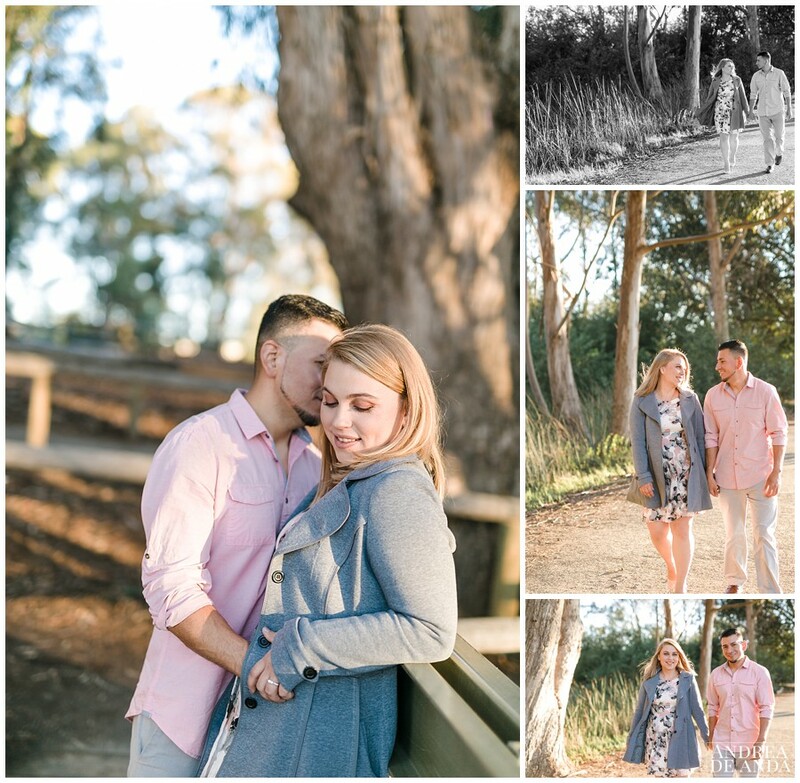 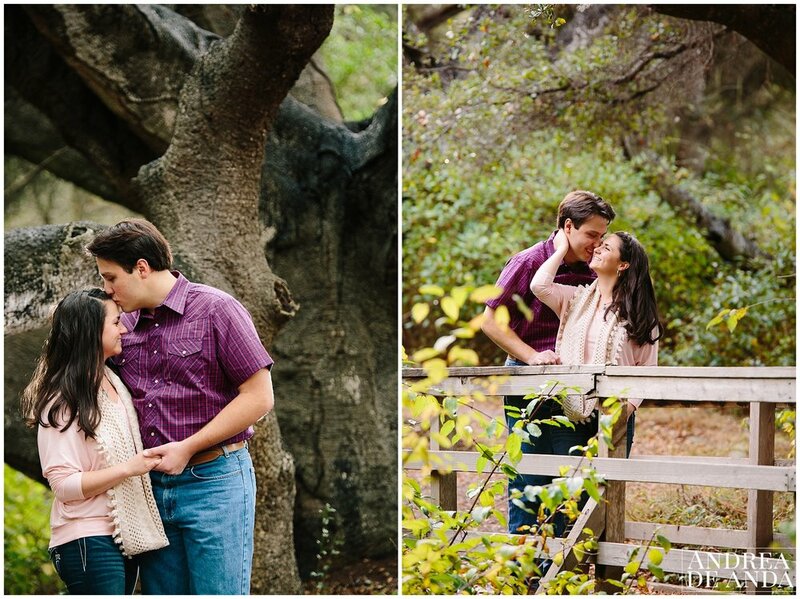 Grover beach is the perfect scenario for engagement pictures, it was the Monarch Butterfly Grove which by the way we saw a few of them :) it also has sand dunes, beautiful oak trees, the beach and wonderful warm light. 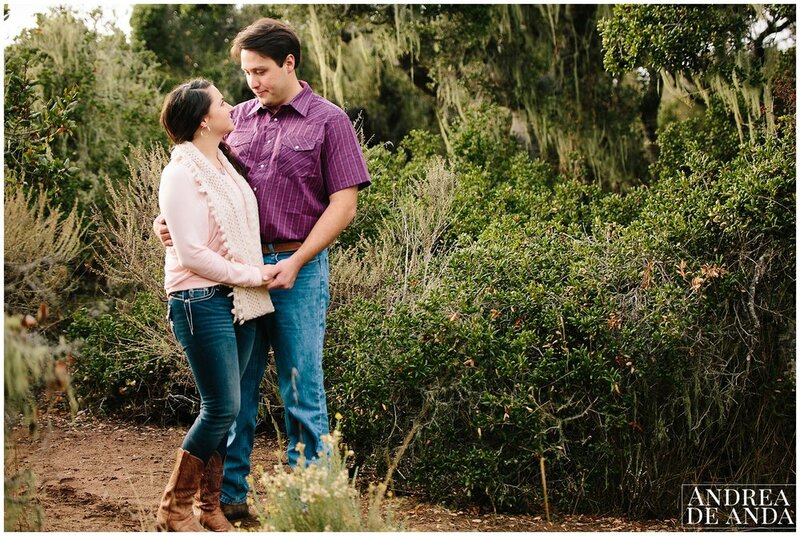 Ashley and Saul meet 4 years ago at the Chumash casino, he was a cook and she was a waitress, it was instant chemistry and they've been together ever since. 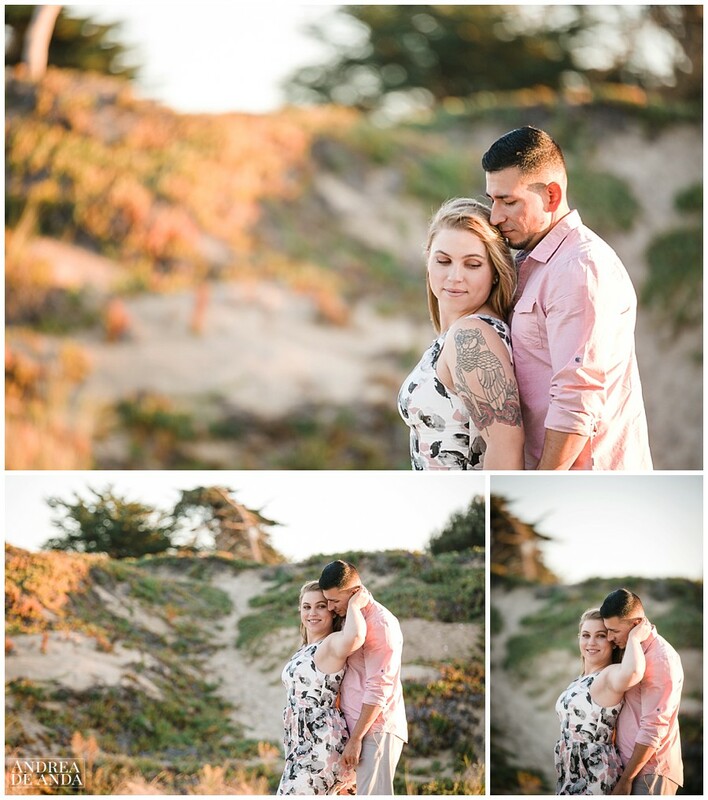 "We went up to the mission, just talked and got to know each other better"
"We ALWAYS loved to go to the Cliffs in Pismo, there is a little secluded beach down the stairway. 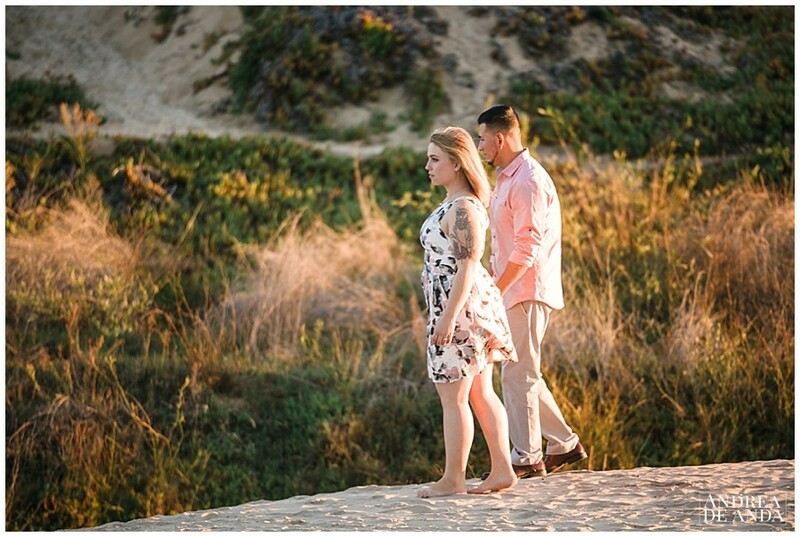 He had his sister pick me up and take me down there... and he came from behind me and got on one knee and ask me to marry him... after he asked both our families came out from under the stairway."